What types of Medicare exist? There are four types of Medicare “health plans” that provide varying degrees of coverage. Why is Medicare important in your personal injury case? Medicare is an important part of your personal injury case. Certain steps must be taken to protect Medicare’s interest, and not doing so could jeopardize the benefits you currently receive. What happens if I don’t pay Medicare after my personal injury case is over? When a case ends, Medicare is required to be notified of the settlement or judgment.12 The beneficiary (recipient of Medicare benefits) is then issued a Final Demand Letter,13 which is a statement of how much money the beneficiary is required to reimburse Medicare.14 Sixty days after receiving this letter, interest will begin to accrue if the debt is not paid.15 If the debt remains unpaid, the law allows Medicare to recover double damages.16 This means Medicare can recover twice the amount it claimed in the Final Demand Letter. It is important for injured persons and beneficiaries to consult with an attorney to make sure that they are in compliance with federal law, and that they have reimbursed Medicare appropriately. Handling a personal injury case can seem overwhelming, even without the complications of Medicare. 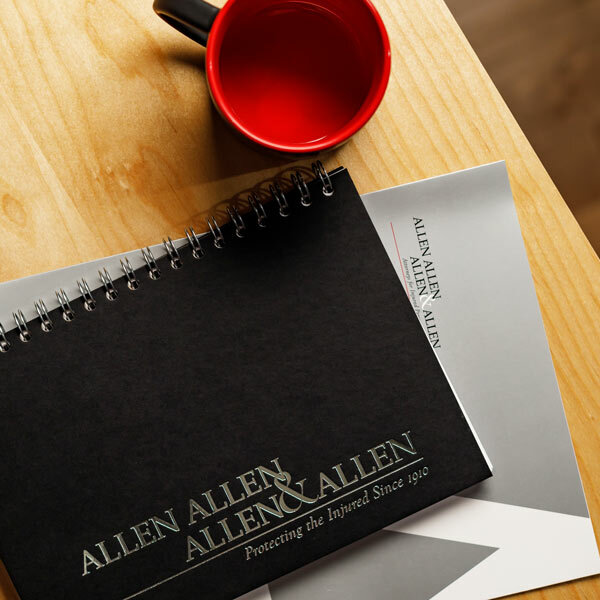 At Allen & Allen, we have experience helping clients with Medicare. Call us for a free consultation at 1-866-388-1307. 1 See Press Release, Medicare and Medicaid: Keeping Us Healthy for 50 Years, CMS.Gov, https://www.cms.gov/. 3 CMS, Medicare Program-General Information, CMS.gov, https://www.cms.gov/Medicare/Medicare-General-Information/MedicareGenInfo/index.html.